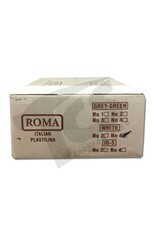 ROMA Plastilinas, ROMA No. 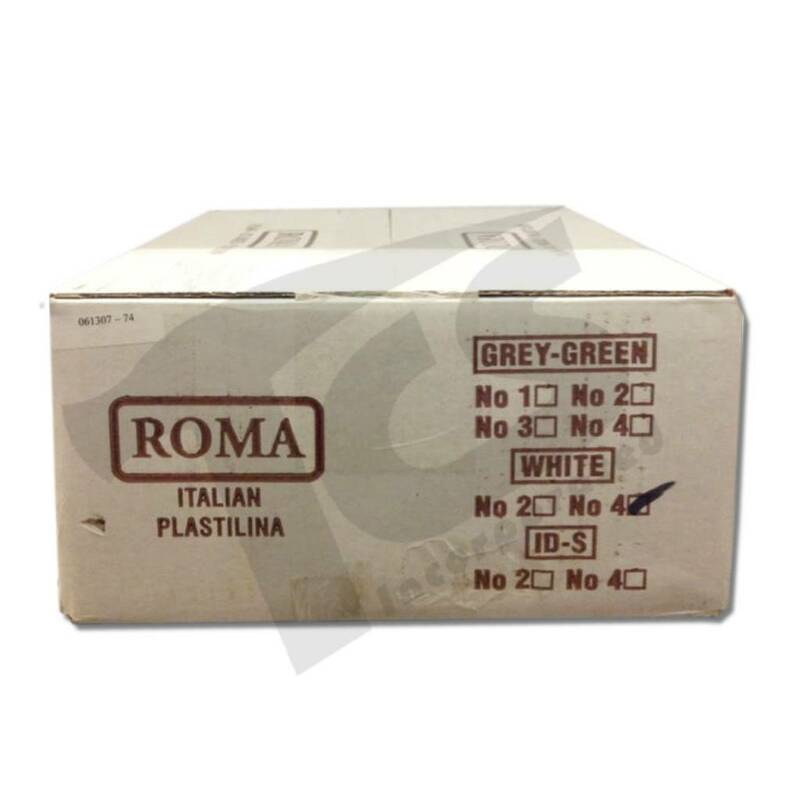 4 - Extra Hard is the firmest of our four grades of ROMA Plastilina. This modeling clay is therefore perfect for sculpting extremely small objects, such as medallions or coins which required precision detailing. 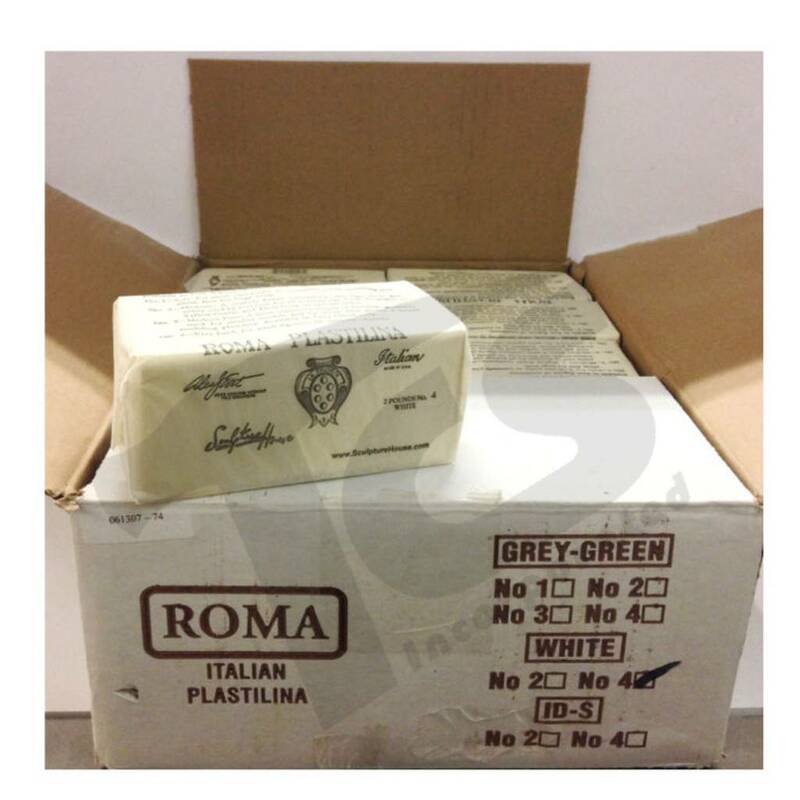 Like its softer ROMA's, this modeling clay will not harden and is not adversely affected by heat. If you need to soften it, place the plastilina approximately two to three feet from a 60-watt light bulb for about twenty minutes. You can also add small amounts of oil until an even consistency is achieved. Color: White. 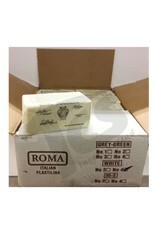 Packaged Case/20 2-lb. units/40 lbs.